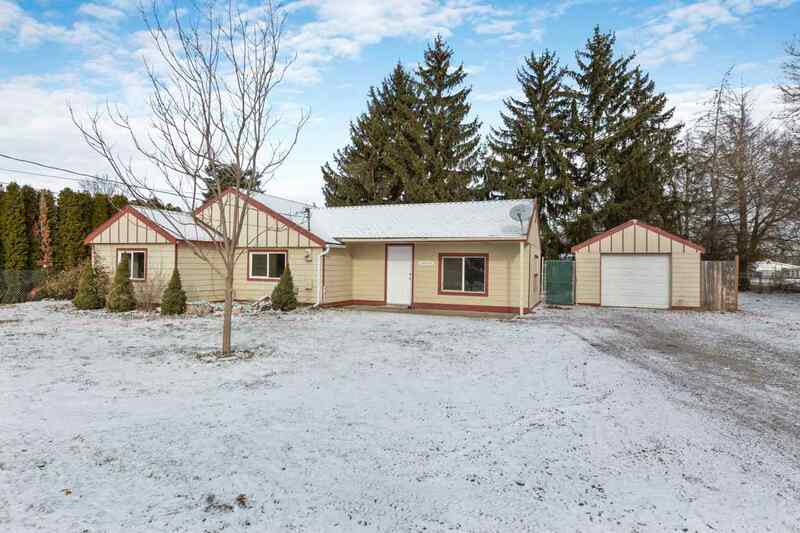 10823 E Main Ave, Spokane Valley, WA.| MLS# 201911416 | Cooper Realty Services (509) 599-1111 | Spokane WA Real Estate | Contact us to request more information about our Homes for Sale in the Spokane WA area. Rancher on private oversized lot in Spokane Valley. Large trees in the back for privacy and set back from the road. Home has been completely remodeled inside including kitchen, bathroom, fresh paint, new carpet and flooring. Detached garage with a garden area in the back.